Saco River Fun for Everyone! 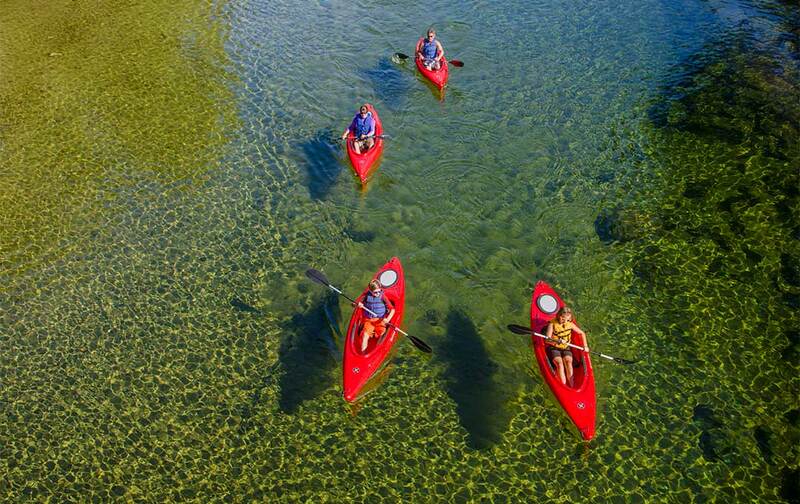 Enjoy a relaxing day paddling down the crystal clear waters of the Saco River! Reserve Your Kayak, Tube, or Canoe Today! Splash down into the Saco into one of the many rope swings along the way! 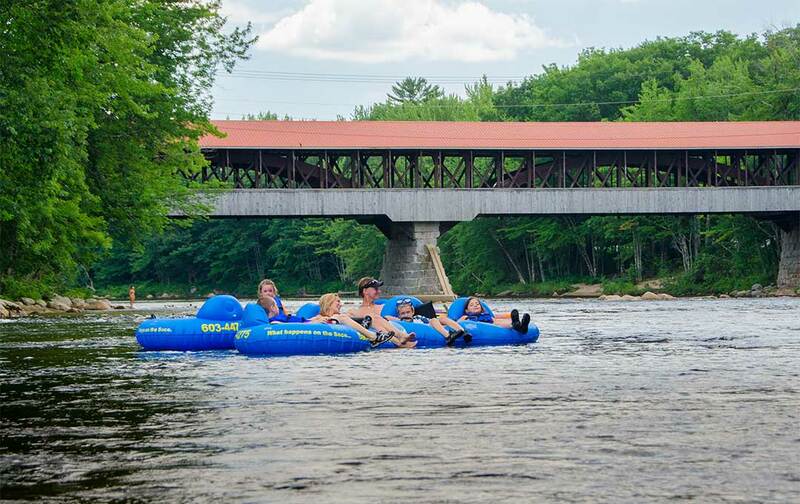 Spend a day on the Saco and you’ll be making memories that last a lifetime! Known for its sandy beaches and crystal clear water, the Saco River provides outdoor recreation opportunities for the whole family. 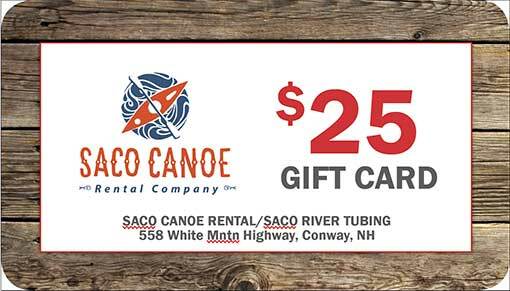 Paddling the Saco River creates a lifetime of memories and brings family and friends together. During the summer season, the Saco River averages 3 feet deep (some short sections are deeper) with some small rapids, lots of sandy beaches and some rope swings for the more adventurous. Going paddling next summer or no someone who is? Gift certificates make a great gift at any time of the year! BUY NOW!